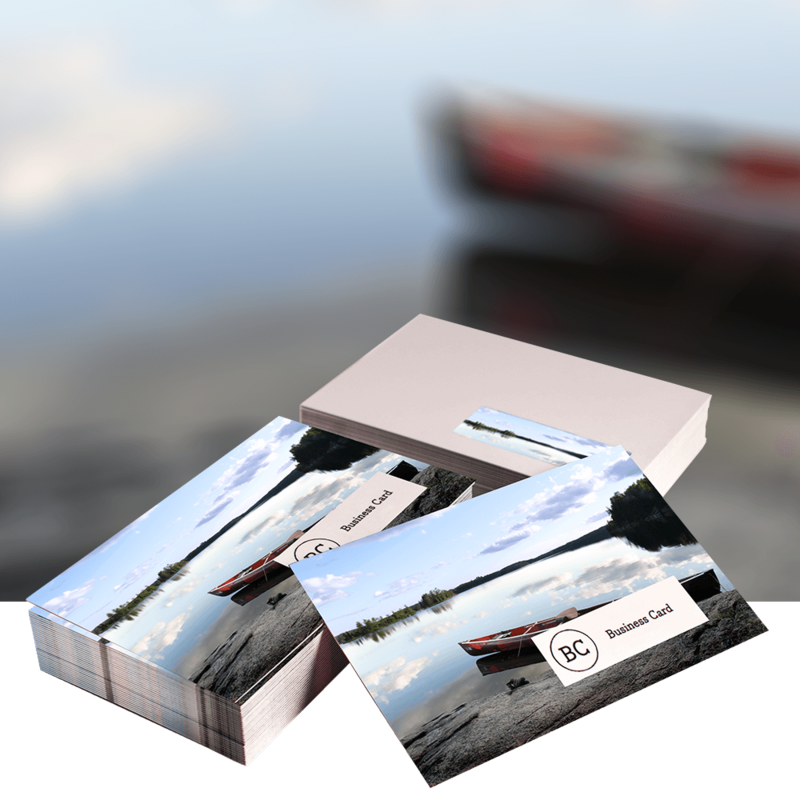 Our Laminated Business Cards are printed Full Colour and Double Sided onto a super heavy 450gsm board. They are printed Lithographically for superior printing quality with a luxurious finish making the colours richer and deeper. Try our Velvet Lamination for a soft touch feel.